HD Quality Online Video Courses ready to Watch Instantly after Purchase! Order ready to ship turkey heads now! We use this masking tape for holding wing feathers in place during the drying process. Not all masking tapes are created equally –this tape will not leave a sticky residue on the feathers . 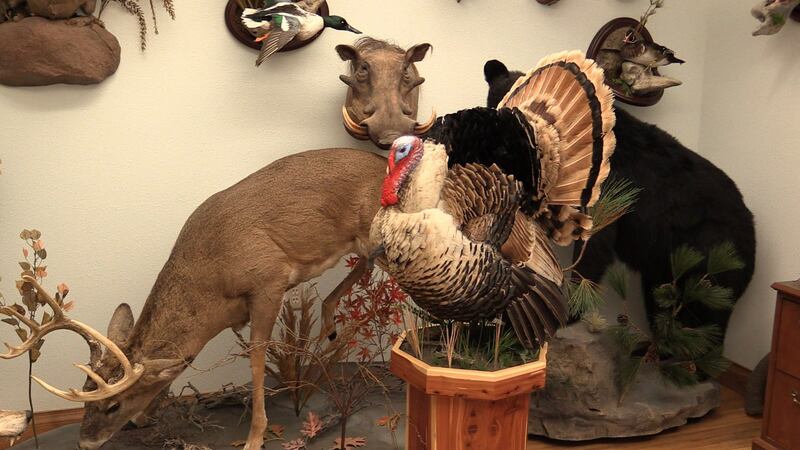 As seen in the Taxidermy Insider® online videos . This tool kit has the ” Big Three” tools used by Aaron Stehling in the online turkey course, including the spoon tool for wing cleaning and sculpting, the curved tucking tool for tucking the skin under head, and the flat tucking tool for manipulating skin and shingling work . Endless uses in the shop for a variety of applications. 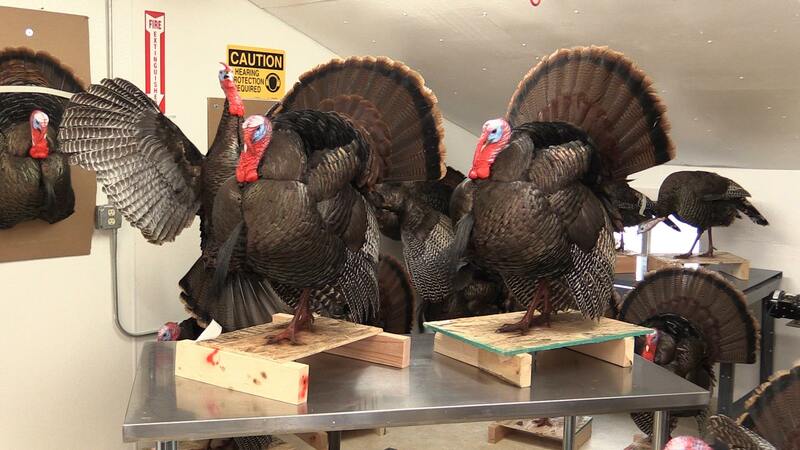 These are on the ” must have” list of every turkey taxidermist . We use this barber brush for dusting the feathers on birds for finishing. Great for long term dusting of display mounts. Also works well on mammals. Every taxidermist needs one of these . Proffesional Dawn dish soap is a concentrated formula of the popular household dish washing soap. We use it in the shop for washing turkeys, waterfowl, upland, and mammals before mounting. Also works great as a degreaser for fish. Is gentle on feathers . Much more powerful than the household Dawn and goes further. 38 fl oz . This stainless steel scissors is perfect for a wide range of taxidermy work. We have one in each of our tool boxes at the shop. 5 1/2 ” long. Keeps a very sharp cutting edge . This wire is excellent for turkey wings. This is the only wire we will use on our birds. Also works great for setting the head and wings supports for drying . Excellent for geese wings as well. Bends in any direction easily and will hold it’s shape. Comes in a 25 ft roll and can easily be bent straight . If you have ever struggled setting turkey wings, this is the wire you need to be using ! In 2 easy to follow online videos we show you step by step how to flesh a whitetail deer cape. We cover all aspects of the process; from fleshing and turning the eyes , ears , nose and lips ,to fleshing the cape with a knife and using a fleshing wheel . We also cover how to properly salt a cape and punch code the cape for easy reference later.The techniques taught in these videos are the same methods we use everyday at Stehling’s Taxidermy, LLC. Our super popular collection of pro tip videos give quick hints and tricks to make your life easier as a taxidermist. Pro tip videos are a quick way to learn new methods! Freezing a whitetail deer cape. Your instructor, Aaron Stehling, has carved thousands of fish forms over the last 20 years. His unique carving method makes the process fast, easy and accurate. The method is the same process we use everyday at Stehling’s Taxidermy, one of the largest skin mount taxidermy shops in the World. This professional training is only available on the Taxidermy Insider web site and has never been released before. In this easy to follow online video we show you step by step how to cape a whitetail deer from start to finish. You can learn Taxidermy from home and we want to help ! Join the hundreds of other students who are realizing their dream. Our Full Strut Turkey Course is a best seller on Taxidermy Insider ® for a reason — It is one of the most complete video courses every made on the subject ! Every step of the process from start to finish is covered . Aaron Stehling has mounted thousands of turkeys and his proven techniques are presented in 28 easy to follow lessons. This 10 hour course is professionally filmed and edited in full HD with great audio, close ups, and all supplies sub titled on the video as he uses them. Join the hundreds of other taxidermists who have joined the Turkey Revolution and are mounting birds faster and better than ever . For just $65.00 you get forever, unlimited access to the turkey course and can come back and watch it as many times as you want. No shipping costs-No DVD or packaging costs- No waiting . Our video lessons are streamed online to any device with an internet connection and our video quality is Better than most DVD’s ! The video course also comes with downloadable supply lists and an online support forum if you need help . Conquer turkeys like never before – Buy This Course and win ! Mounting Wood Ducks like a Pro “The Secrets Revealed” is one of the most comprehensive wood duck mounting video courses available. All aspects of the process are covered including bird inspection, tool & work space setup, skinning & fleshing, mounting and finishing . Our course is also backed by our award winning support ! Connect with us on our support forum, call, email or message us on Facebook. We are here to answer your questions and help you succeed. Subscribing to Aaron & Austin Stehling’s video courses on Taxidermy Insider is a rewarding and affordable way to learn to be a professional taxidermist. For one low monthly cost, you get access to all of Aaron & Austin’s Videos. Watch our videos on any device from anywhere in the WORLD! Only $35 a month to watch over 50 hours of video. The subscription auto renews every 30 days unless you cancel. Forever, unlimited access to the videos. You can watch the videos as long as your monthly membership of $35 is paid. (You can buy select videos with forever access at anytime ). 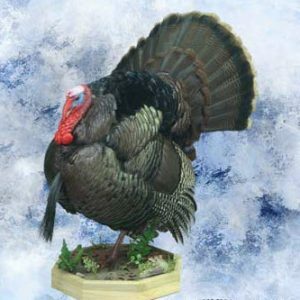 In this course we will teach you how to mount a full strut turkey and finish it on a spring scene base. Our goal was to make this the most comprehensive turkey training video course ever created. For the first time , we are releasing our top secret turkey techniques. Over 10 hours of online video training divided into 28 easy to follow video lessons. 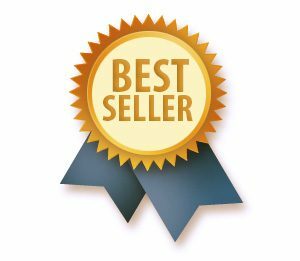 A one time payment of $ 65.00 grants you unlimited, forever access to the 10 hour online video course. Come back and watch it anytime, as many times as you want ! Buying the course also gives you access to our online support forum. Skin & Flesh crappies without losing scales ! The Crappie Skinning & Fleshing Course shows our method for quickly skinning & fleshing a crappie without loosing scales on the show side of the fish. Crappies are one of the hardest fish to skin and flesh without scale loss, but our proven method will produce excellent results every time. Aaron Stehling has skinned hundreds of crappies and shows you in detail how to effectively skin a crappie like a pro. Course length is 45 minutes. Molding & Casting an open mouth snow goose takes you through every step of producing a quality mold and cast.We show you our tricks for getting exceptional detail with very little cast clean up. This is a great introductory course into the world of molding and casting. It also gives you the versatility to make your own parts for items that you cannot buy or would prefer to do in house. A production mold can be made from the finished cast. In this easy to follow online video we show you step by step how to skin a whitetail deer for a shoulder mount from start to finish. We cover all aspects of the process; from the initial inspection of the deer for damage and hair slippage, to the skinning and prepping for fleshing. The techniques taught in these video can be used for many different mammal species . The Skin Mount Large mouth bass Course features over 9 hours of in -depth online video training ! Plus much more. This comprehensive course covers everything you need to know to produce a top quality professional bass mount. Learn from a taxidermy shop that has mounted thousands of fish over the last forty years ! In 15 easy to follow online videos we show you step by step how to mount a flying pheasant from start to finish. We cover all aspects of the process; from the initial inspection of the bird for damage and pin feathers, to the skinning and fleshing process as well as mounting and finishing. 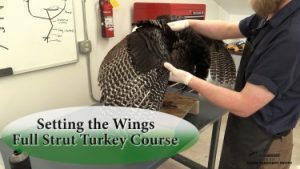 The techniques taught in these videos are the same methods we use everyday at Stehling’s Taxidermy, LLC. Over 3 hours of video content! All 15 videos in this course will be available to watch immediately after signup .